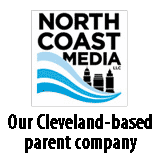 The United States saw a 5 percent increase in natural gas processing capacity and processing throughput between 2014 and 2017 in the lower 48 states. 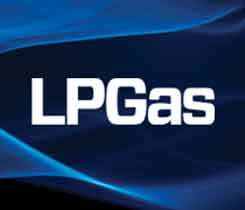 The $900 million agreement with Superior Plus Corp. represents the last piece of NGL Energy Partners’ retail propane business. 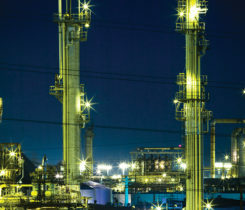 PADDs 2 and 1B were impacted by pipeline woes, while PADD 3 saw the planned expansion of Enterprise Products Partners’ Houston Ship Channel terminal. 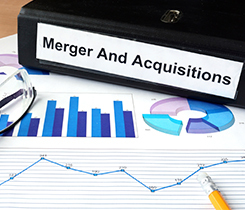 NGL Energy Partners and Magnum Liquids formed a joint venture to focus on the storage of natural gas liquids and other refined products. 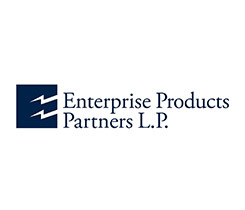 Enterprise Products Partners will also expand its natural gas liquid extraction capabilities by an incremental 40,000 barrels per day (bpd) to 120,000 bpd. 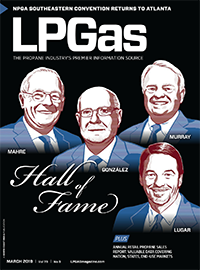 Propane’s future in the new age of energy may not lie in typical markets. 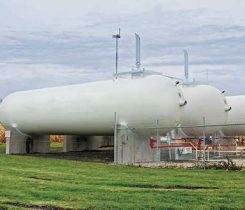 According to the U.S. Energy Information Administration, propane exports reached a record high of 913,000 barrels per day in the first half of 2017.